Your feet have around 72,000 nerve endings each. In fact, they contain more sensitive nerve endings per square centimetre than any other part of your body (3,4). That;s why, for centuries, East Asian medicine has treated various illnesses and symptoms by simply accessing the right nerves with the feet. They believed that every organ and system in your body is connected through meridians of energy that end in your feet, hands, ears and face. This healing tradition is referred to as reflexology (5). 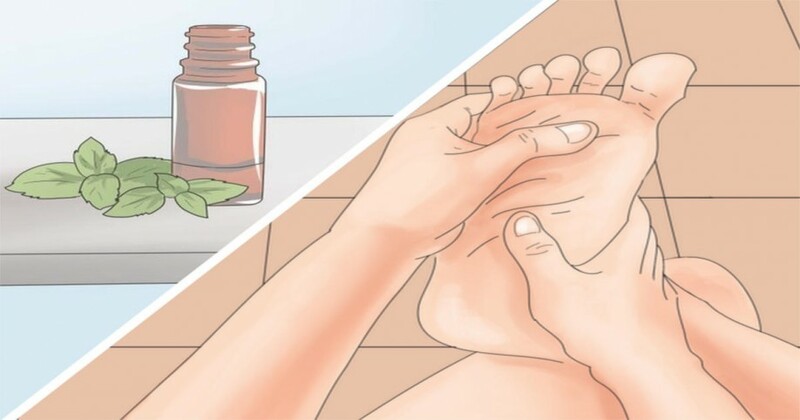 According to reflexology, applying essential oil to your feet allows the oil’s benefits to reach multiple organs and systems and bring about full-body healing. 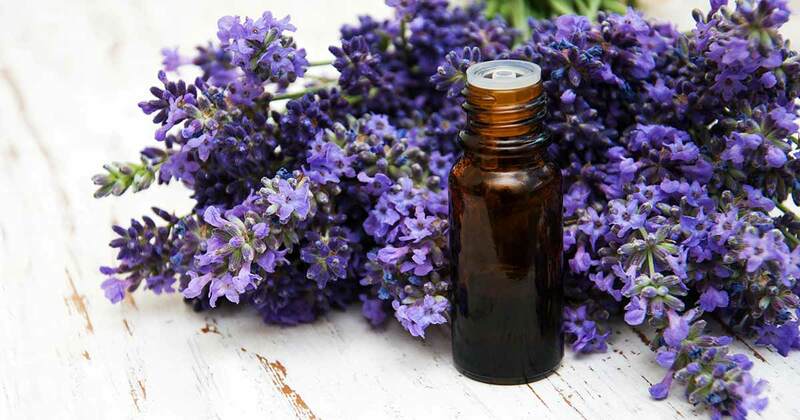 Some essential oils are considered too concentrated for most parts of the body, and it’s recommended to dilute them with water or coconut oil before applying to the skin. This is done to reduce the possibility of irritation or swelling. Fortunately, the skin on your feet is one of the least sensitive areas throughout your body, so oils of all strengths can be safely applied directly to your soles (6). Also, since you’re applying the oil topically and not ingesting it, the active compounds go straight into your bloodstream instead of going through the lengthy digestive process and making your liver do the work. If you’re curious about giving it a try, talk to your naturopath to find what oils can help your heal.